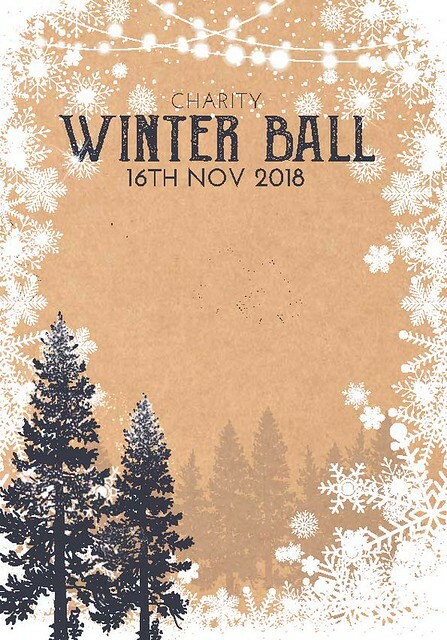 We hope you had a lovely night at the Charity Winter Ball held on Friday 16th November. If you would like to order a copy of your photo please click here and include your photo number. We are asking for a suggested donation of £5.00 per photo. *The photo will be sent to you via a downloadable link for you to use.